Our 2018 conference on Europe and the MENA region comes at a time when both regions are encountering major turmoil. This conference enables us to discuss prospects for the ten upcoming years with major researchers, actors and leaders in various fields including intercultural exchange, history, social sciences, education, commonalities of interests and public policy. 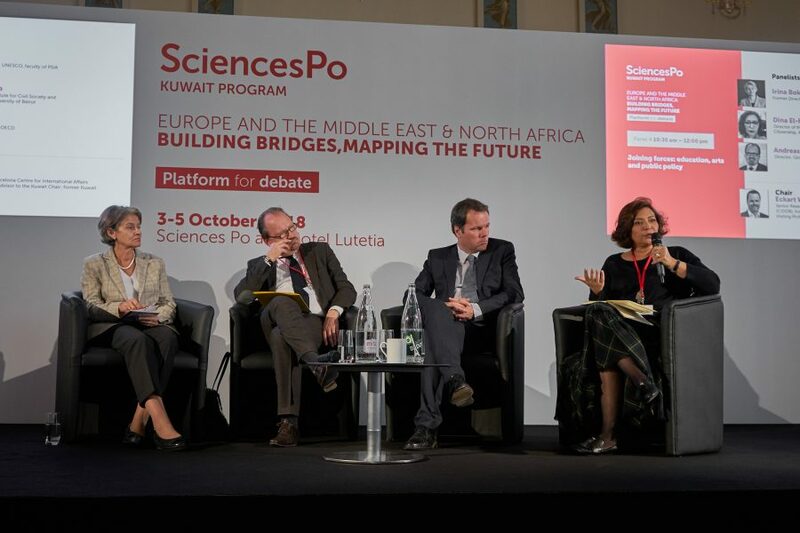 KEYNOTE SPEECH: Is the “Europe-MENA” strategic bond a myth?